Time for episode 239! It has news! 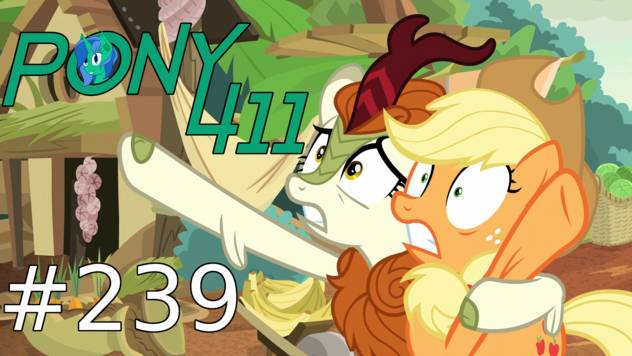 Like Everfree rectifying mistakes, Rollercoaster of Friendship getting on Netflix, and more! Not a lot more, because there's not that much. Alca7raz and Nemesis then review Ponyville Mysteries #5, the final issue in the series! Plus, a bit of talk about the series overall. Then it's "Sounds of Silence!" The season 8 episode that introduces the Kirin. To much fandom rejoicing. Plus, some music in Fan Content. So tune in!